What a hat-trick! 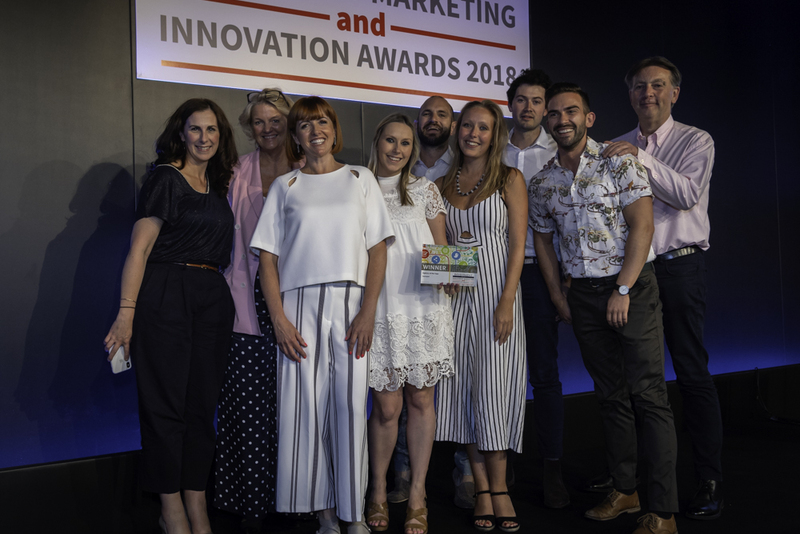 We are delighted to have been awarded Agency of the Year at the Investment Week Innovation & Marketing awards for the third year running. The icing on the cake was also being recognised for the Best Thought Leadership campaign for our work with Zurich UK. The Investment Week awards recognise marketing and proposition development, including direct and digital marketing. The awards are designed to highlight and reward creativity and innovation within the sector. 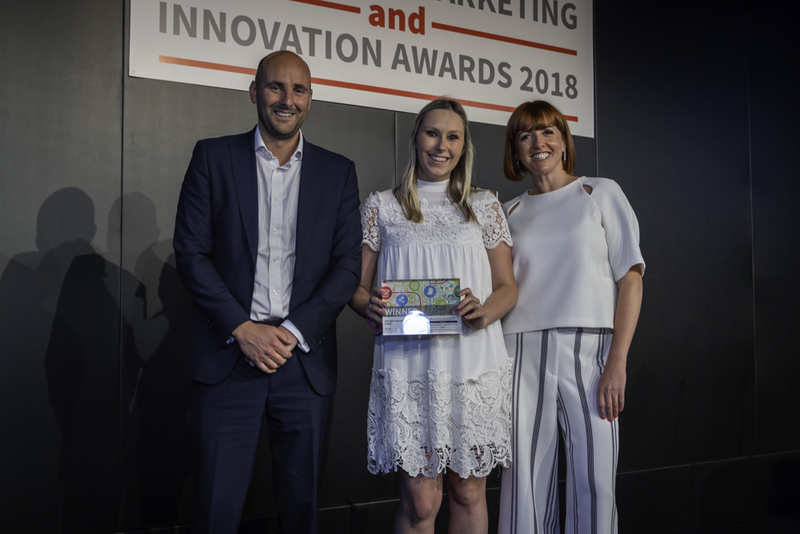 We were also winners in the Best Thought Leadership category, recognising our work with Zurich UK and the launch of its ‘Restless Worklife’ report into the gig economy. The study was the first to use data from the gig economy to model applying auto-enrolment to gig workers, a key recommendation from the Taylor review, the Government-commissioned study into working patterns. Congratulations to all teams involved, and thanks to everyone for their consistent hard work.